Interested parties may obtain copies of the tender form and guidance notes from the selling agents. The All Saints Church which occupied THIS SITE WAS DEMOLISHED about twelve year ago and the site has REMAINED VACANT. Planning Permission was granted Ref: 3/06/1116/FUL For the construction of a new church however this scheme was abandoned. A further planning consent was obtained in 2012 to re-develop the site with two storey building accommodating six flats. This permission has now lapsed. 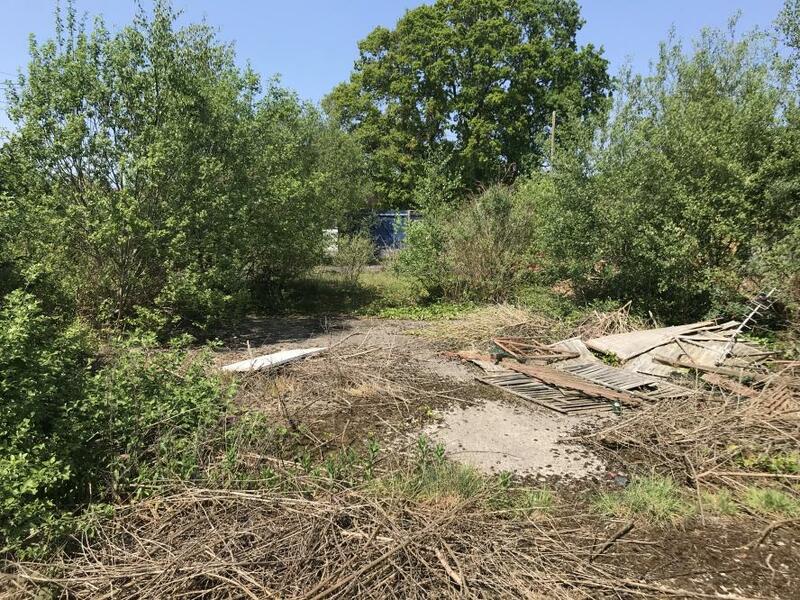 The Parochial Church Council now wish to dispose of the site and are inviting best offers either subject to planning or for an outright purchase. The property is neighboured by residential property and has a frontage to Wimborne Road West approximately 2 miles east of Wimborne. The site is level and enjoys excellent seclusion. A copy of the planning permission may be viewed with associated plans either online at 'Dorsetforyou' or at the offices of the selling agents who also hold a copy of the email from the planning department referred to in the previous paragraph. 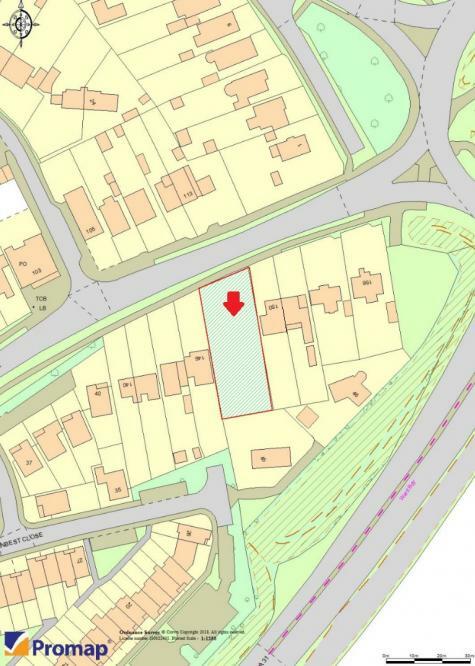 The property Land Registry Ref: Title No. P 86379 is subject to restrictive covenants. Please see below. The Canford Estate Covenants which were contained in a Transfer dated 9th October 1925 are subject to a Deed of Release dated 31st January 2018 between The Canford Estate (1983) Ltd., The Salisbury Diocesan Board of Finance and Parochial Church Council of Hampreston and Stapehill. A copy of the deed and associated correspondence may be inspected at the offices of the selling agents. By way of a deed dated 22nd of June 1931 between George Edward Richards and The Salisbury Diocesan Board of Finance. Mr Richards imposed a covenant restricting the use of the land for ecclesiastical purposes only or for the use as a school for the education of persons in the doctrines of the Church of England. This is a precis of the content only. Full copies of the covenant may be read within the Land Registry Title Document a copy of which is available at the offices of the selling agent. The vendor's solicitors have provisionally arranged a title insurance in respect of this covenant with Liberty Legal Indemnities to be commenced on the completion of the sale of the subject land. Interested parties may seek clarification in respect of this policy via the selling agents or direct to the vendors solicitors Messrs Wilsons Alexandra House, St. John's Street, Salisbury, Wiltshire. SP1 2SB. For the attention of Sue Pritchett Tel: 01722 427 706.